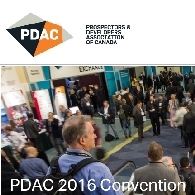 The Prospectors & Developers Association of Canada (PDAC) is the leading voice of the mineral exploration and development community. With over 7,500 members around the world in all sectors of the mining industry PDAC's mission is to promote a globally-responsible, vibrant and sustainable minerals industry. As the trusted representative of the sector, PDAC encourages best practices in technical, operational, environmental, safety and social performance. The Prospectors & Developers Association of Canada&apos;s (PDAC) 2018 Convention - the world&apos;s premier mineral exploration and mining event - will commence in Toronto this weekend, marking its 86th year. 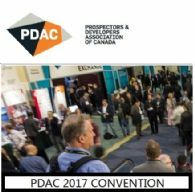 The Prospectors & Developers Association of Canada (PDAC) , the leading voice of the mineral exploration and development community, hosted its annual PDAC International Convention on the 5th - 8th of March 2017. The world&apos;s largest industry event saw an increase in attendance this year, attracting over 24,161 attendees and raising its international attendance to 26%. Attendance at the Prospectors & Developers Association of Canada&apos;s (PDAC) 2017 Convention totalled 24,161—a strong indication that confidence has returned to the mineral exploration and mining industry. 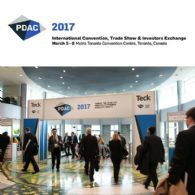 Gain Insights on the Latest Developments Shaping the Mineral and Finance Industries at PDAC 2017! 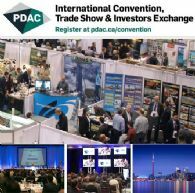 PDAC International Convention, Trade Show & Investors Exchange will be held in Toronto, Canada during March 5-8, 2017. 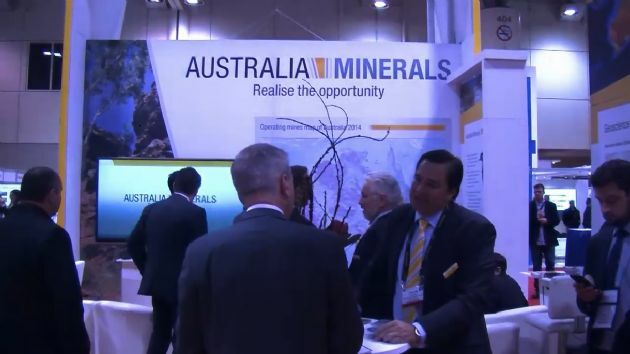 The four-day annual Convention has grown in size, stature and influence since it began in 1932 and today is the event of choice for the world&apos;s mineral and finance industries. 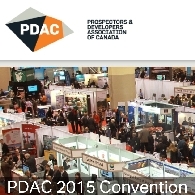 Optimism and opportunity abounded at the PDAC 2016 Convention of The Prospectors & Developers Association of Canada in spite of recent industry challenges, indicating a positive shift in sentiment amongst the industry&apos;s key players. 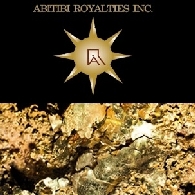 Mr. Ball was formerly the President and was previously Vice President (Mexico)/Senior Vice President of McEwen Mining. 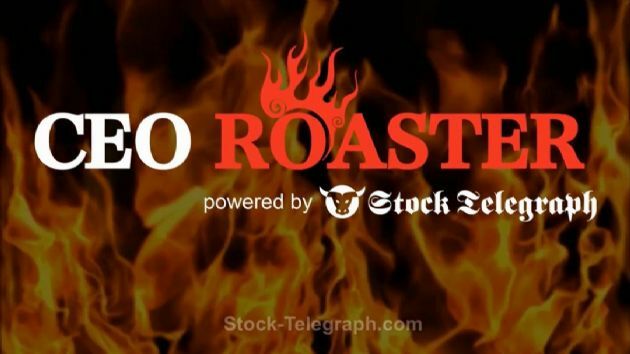 He is credited with leading the McEwen Mining team that built the El Gallo 1 mine on time and budget, in addition to making the El Gallo 2 discovery in Mexico. 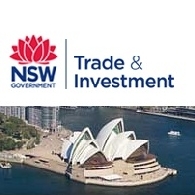 Andy Barnicoat (Acting Executive Director, NSW Geological Survey) and Charlie Dowsett (Executive Director, Industry, Investment & Export Support), represented NSW at the annual PDAC convention in Toronto earlier this month.